Technology continues to progress at an incredible rate. Social media and the internet provide the opportunity to connect with old friends, look for jobs, and even help us find that special someone. Unfortunately, there are also risks associated with the increased role of technology. Alongside an increase in opportunity, there is an increase in vulnerability. There are sophisticated e-mail phishing schemes that try to get you to click on links that you don’t want to click on. There are online hacks where someone gains unauthorized access to your data. Sadly, you might even find out that someone is impersonating you online. 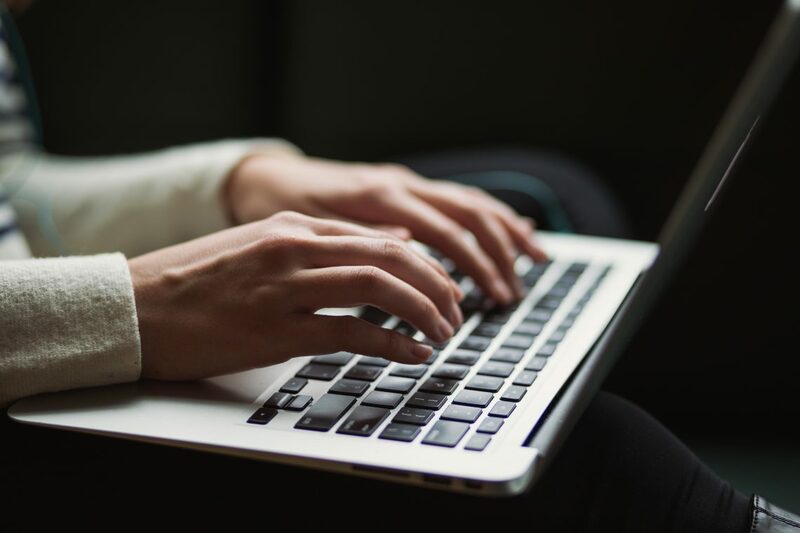 Here are some key things to do if someone is impersonating you online and how a private investigator can help when this occurs. There are four key steps if someone is impersonating you online: change, report, notify, and assess. Change: The first thing you should do is change your passwords. This will help to cut off access and reduce the impersonator’s ability to impersonate you online. Report: The next thing you should do is report the impersonation. If this happens on social media, you can report this as a violation and allow the social media company to investigate. Hopefully, they will be able to remove the fake account. Or if the breach happened via a work e-mail address, you can let your IT support know. Notify: Next, you’ll want to notify your contacts that someone has been impersonating you via e-mail or social media. This will prevent them from responding to a fake account or possibly getting hacked themselves. Assess: This step is vital. You need to assess why someone is impersonating you online. That’s where a private investigator can be very helpful. When someone is impersonating you online, you need to assess whether the impersonation is malicious or merely mischievous. A private investigator can help research the impersonation. Private investigators are familiar with research and investigation. They can conduct deep searches on the internet, social media networks, and dating websites to learn more about the extent of the impersonation. They may be able to learn who is impersonating you and why. They can also help with counter-surveillance to make sure that the person didn’t gain malicious access to your account information or other sensitive information. If you are the victim of online hacks or find out that someone has been impersonating you online, it’s important to determine the reason behind the attack in order to prevent future problems. A private investigator can help you figure out what happened. They can help you determine the severity of the situation and how to protect yourself in the future. All Private Investigations is an agency of experienced, professional private detectives comprised of former law enforcement professionals. If you find out someone has been impersonating you online, we can help get to the bottom of the situation.